Mumbai: Bimal Jalan, the former governor of the Reserve Bank of India, on Friday said its time for us to move away from the fixation for meeting a fiscal deficit target saying we instead must judge a government on the basis of the outcomes its economic policies achieve. 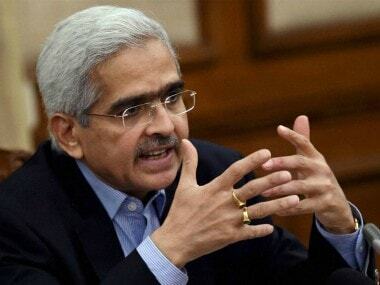 "There is a fixation somehow among all of us to have a target-related fiscal policy, fiscal deficit, how much it should be, why it should be, and what is the trade-off between what you say growth and inflation and so on," he said speaking at a seminar at the RBI-promoted IGIDR here. "Just ask yourself, does it matter so much, whether it is 3.2 percent or 3.4 (percent of GDP). Does it matter for the people of the country?" 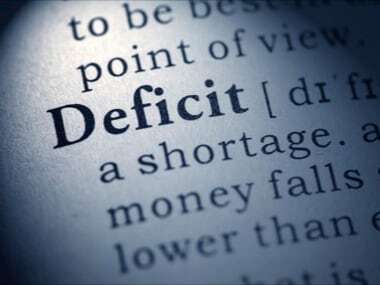 The government has targeted a 3.2 percent of GDP fiscal deficit target for the current fiscal. 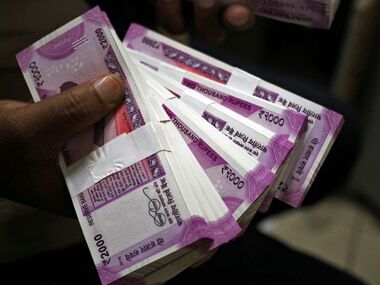 There are serious concern on achieving this year given the precarious revenue collection position following the implementation of the goods and services tax, which has put a slew of sectors in the lurch. Fiscal deficit is the gap between revenue expenditure and revenue receipts. In the comments, which come days after the official data revealed that government has already exhausted 96.1 percent of the budgeted deficit in the first seven months of the year to March 2018, Jalan clarified that he is not calling for there being no restraint. "Don't judge a government by its performance (on the fiscal deficit number), judge it on whether what is being done in terms of policy is leading to the outcomes that we have promised like investments," the former central banker said. "My suggestion to all of you is to move away from fiscal targeting. Moving away from fiscal targeting does not mean that we should have high inflation or high interest rates," he said, adding let Parliament and the people decide after that. 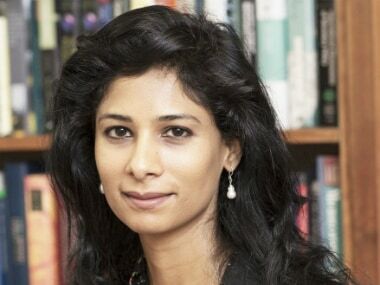 On inflation, where the Reserve Bank of India has been mandated to ensure that the price rise is contained at 4 percent in the medium-term with a flexibility of 2 percentage points on either side, Jalan reiterated his call for moving away from a targeted range, and pointed out that there can be circumstances like a drought or external events which may lead to the resolve being tested. It can be noted that the rating agencies take a very critical view on fiscal slippages, because of the macroeconomic instabilities like inflation that it results in. Jalan's successor at the central bank, YV Reddy, who was also present, hinted to support Jalan, saying it is welcome to look at fiscal sustainability in a broader aspect, but underlined the need to convince the market about it. 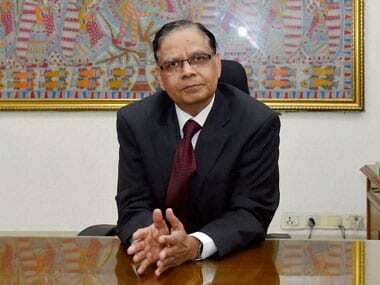 "I think sustainable fiscal deficit and its macroeconomic analysis is good. But in reality, are we able to convince the markets? Finally, fiscal sustainability is whether you can raise the money or not?" Reddy said. Even as the country has moved up multiple notches on the rankings in ease of doing business, Jalan said there continues to be a slew of regulatory approvals which are required for an act like investing in roads and wondered why this happened even when we have a government with full majority. Jalan also pitched for a reform in the way Parliament functions, stating that the current way of legislative business which sees adjournments, shorter meetings and passing of laws sans debate through voice votes, is not what the Constitution envisions. "What is the government doing to reform the working of Parliament? It adjourns, meets for two days, most of the resolutions and policies are passed by voice votes; there is no communication between political parties, however, that is not the intention in the Constitution. The majority government is accountable to Parliament and Parliament is accountable to the nation." Stating that we are a country with "the largest election and also the largest number of people below poverty line, "Jalan said chasing growth should not be our main objective. Growth, he said, is only the means by which we can ensure that it will be "able to provide basic means of living to everyone".